Experience health & wellness at your fingertips. 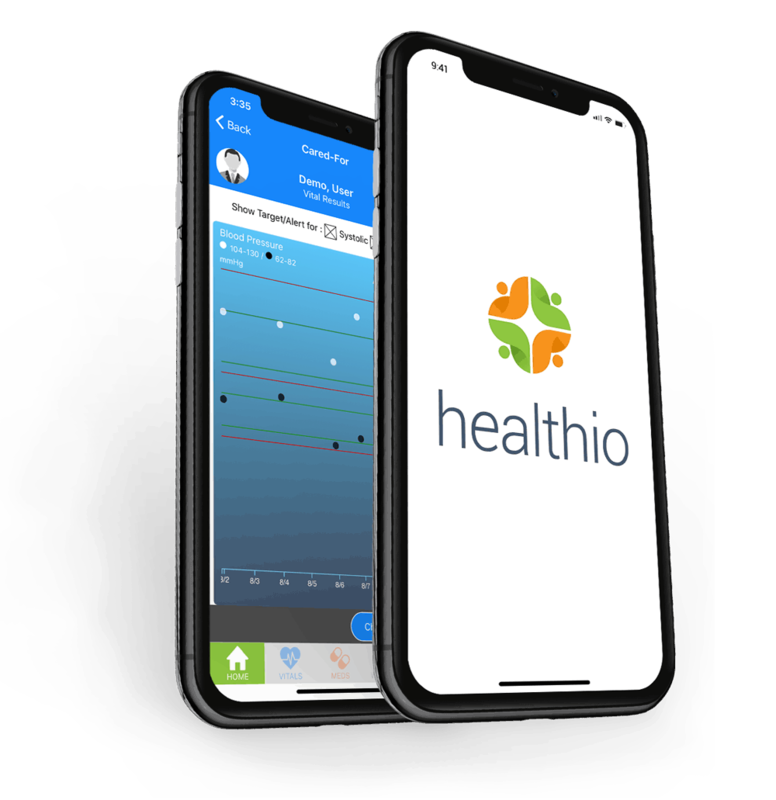 healthio’s data aggregation platform uses several bluetooth enabled medical devices to capture individual health data and display the data in an intuitive way that keeps users informed of their health so they can easily make informed decisions about their health and habits. 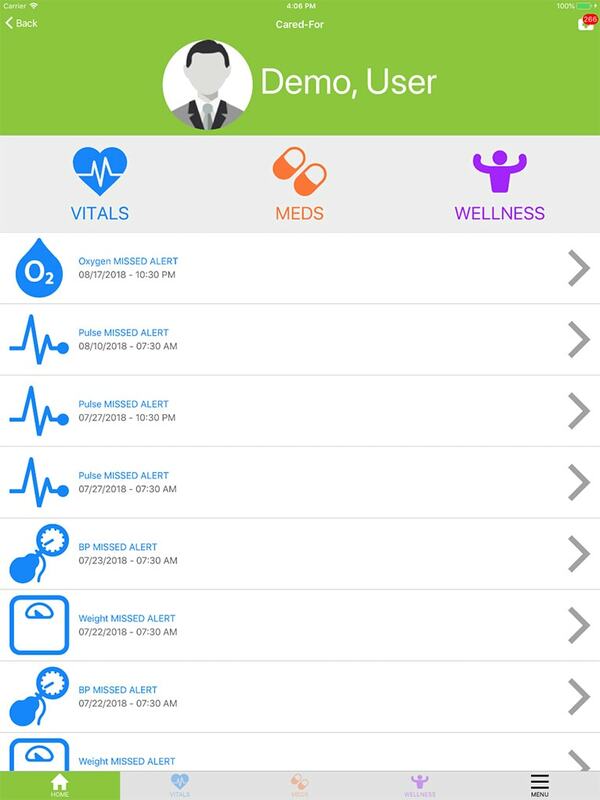 Users have the ability to monitor their vitals including blood pressure, heart rate, oxygen saturation, and weight. Optionally users can also track their general wellness with step counts and distance traveled, sleeping patterns and more through a smartwatch device and other hardware devices. healthio approached us with a big and exciting vision of creating a unique app that could monitor and track users health and wellness periods of time while simultaneously keeping them connected with friends and family. To accomplish this goal we needed to develop a robust backend to handle the front end user interface, connect to custom medical devices to track user vital measurements, medication and wellness goals and create alerts that could notify doctors and loved ones when a user was outside the bounds of their goal. After understanding healthio’s needs we suggested developing a hybrid app using Ionic in multiple phases. Each phase incorporated new features and enhancements to provide a truly unique and individualized service to customers and healthcare partners. healthio also wanted to provide a custom experience for those who wanted to try the app. We developed an AI that records and tracks it’s own health for users for view and monitor. 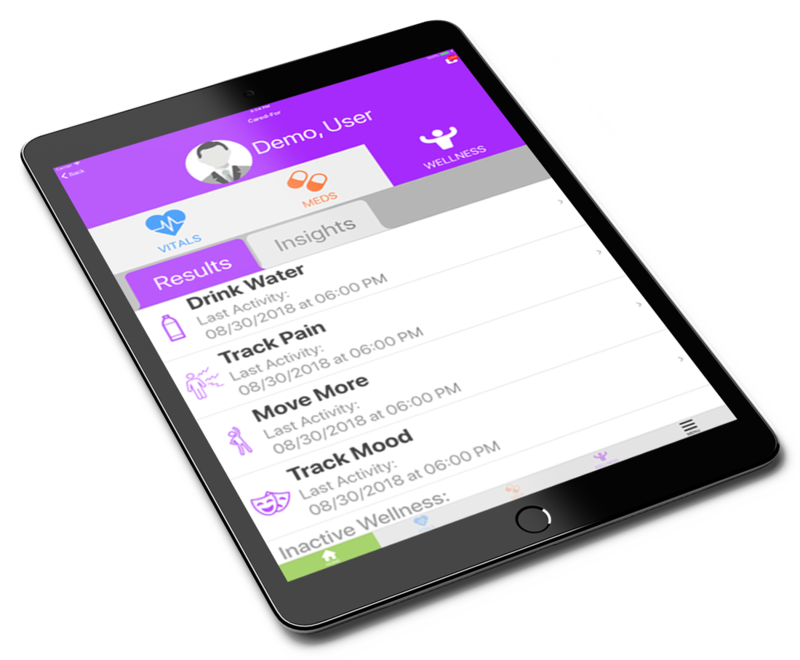 Results change throughout the day to offer a user an immersive experience similar to how a chosen family member may monitor a users health data. Since a users health data is unique to themselves it was incredibly important that all data being gathered, stored and shared be encrypted through a HIPAA complaint backend system. healthio’s personalized health-tracking app has become a giant in the health and wellness space. Empowering users to track, monitor and manage their own health and connect with a individualized support network comprised of medical professionals, family and friends has lead to some of the biggest names in health and tech to partner with healthio.